As some serious shoe lovers, our excitement over a major sale is pretty much unparallel by… pretty much anything else. So when we caught wind of Stuart Weitzman's latest sale, via which many styles are a whopping 50% off, we flipped. 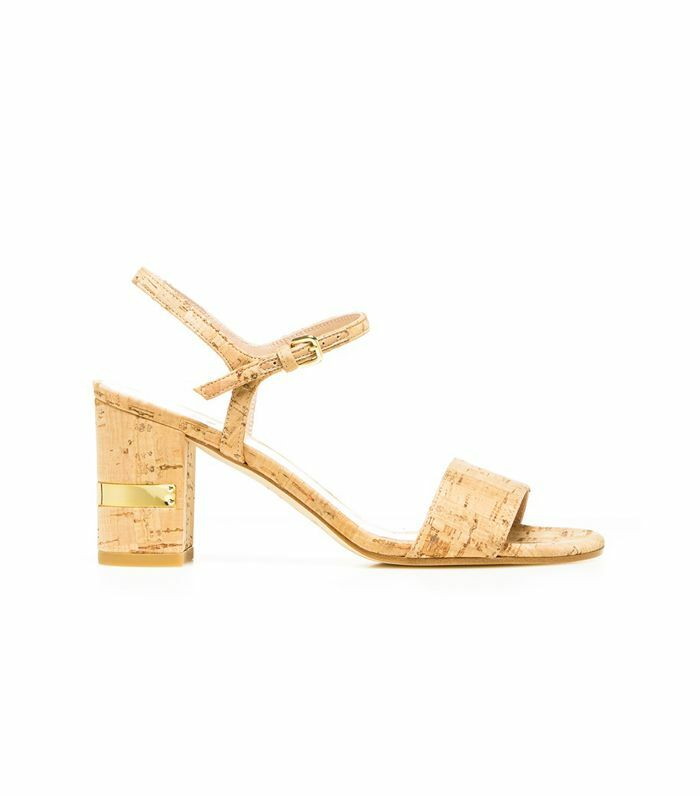 From the shoe designer's celebrity must-haves—the Nudist, the Showgirl, and the MySlide—to more classic sandals and pumps, there are a lot of gems in this sale. Keep scrolling to shop our favourites now, and check out the rest over at StuartWeitzman.com! Which Stuart Weitzman shoes are your favourite? Tell us in the comments below!